Several varieties of Zoysiagrass have gained popularity as alternatives to St. Augustinegrass in Central Florida in the past few years. The most commonly available Zoysiagrass variety is 'Empire', which has been advertised as a "miracle grass" that requires little water and is pest resistant. 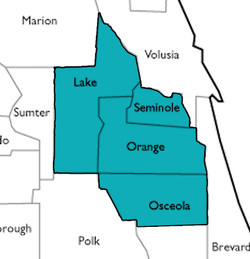 While Zoysiagrass may be a good choice for many landscapes, the following unbiased information will provide you with the most up-to-date facts about zoysiagrass for Central Florida. Zoysiagrass is a light-green, fine-textured grass, which is softer and much denser than St. Augustinegrass. It makes for a beautiful lawn that can be the envy of the neighborhood. Zoysiagrass is soft, dense, and unlike most St. Augustinegrass varieties, feels great to run through barefoot. The variety 'Empire' is preferred for residential landscapes as it can be mowed with a typical rotary mower. 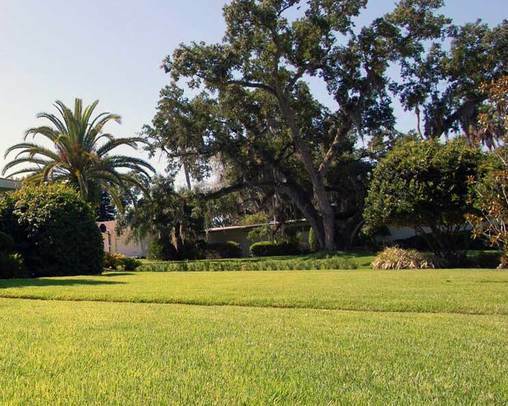 With proper care and the right growing conditions, Zoysiagrass can make for an exceptional lawn that will compliment your property. As with any turfgrass, Zoysiagrass is susceptible to insect pests and diseases. Unlike St. Augustinegrass, Zoysiagrass is resistant to chinch bugs, but is susceptible to other insect pests including armyworms, sod webworms, billbugs, mole crickets, and scale. In addition, Zoysiagrass is very susceptible to root-rot diseases, large patch fungus, and is often damaged by plant-parasitic nematodes. 'Empire' Zoysiagrass will not tolerate shady conditions long term, so it must receive a minimum of six to eight hours of sunlight per day. While other varieties of Zoysiagrass that tolerate shade well are available, they must be mowed every 2-3 days with a reel mower, making them unsuitable to most residential lawns. 'Empire' Zoysiagrass is best maintained when mowed at 2-2 1/2 inches. Higher mowing heights exacerbate thatch accumulation and encourage insect pests and disease problems. This lower mowing height often requires a more frequent mowing than that of St. Augustinegrass. In addition, the course grass blades and dense nature of this grass requires more frequent sharpening of the lawnmower blades for a clean cut. 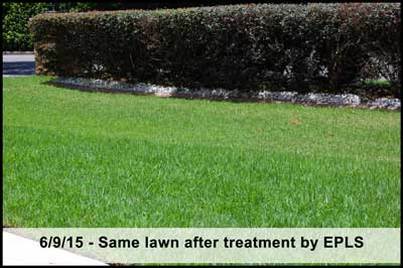 A common misunderstanding of Zoysiagrass is its ability to tolerate drought. A unique property of this grass is to go dormant during periods when water is less than adequate. The grass turns brown in response to drought, but grows back green when enough water is available. This natural mechanism allows the grass to survive short-term drought periods that would be critically damaging to other turfgrass species. While this tolerance to drought is a great advantage of Zoysiagrass, it is not uncommon for brown areas to appear intermittently throughout Zoysiagrass lawns. This is often due to poor irrigation coverage, inconsistencies in soil water retention, and/or damage by root-rot diseases and nematodes. A significant advantage of Zoysiagrass over St. Augustinegrass is its natural tolerance to weed invasion due to its dense growth habit. In addition, we can more easily manage weeds in Zoysiagrass, including crabgrasses and other grassy weeds, with commercially-available products. There are many factors to consider when choosing a turfgrass for your landscape. 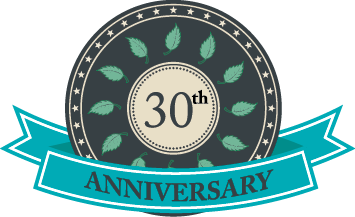 Please contact us with any questions on your existing or future investment in your lawn. We are your trusted source for unbiased advice and professional recommendations.